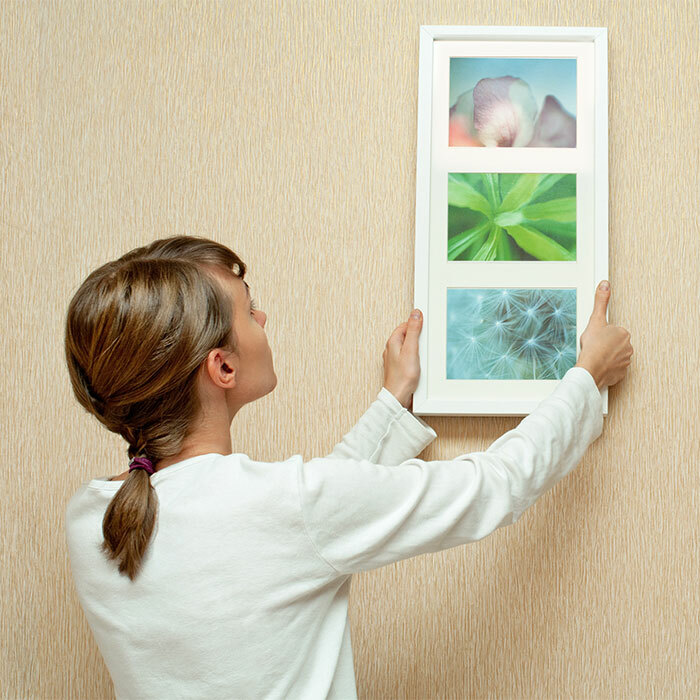 The easiest way to create museum-quality collage picture frames using your own photos. 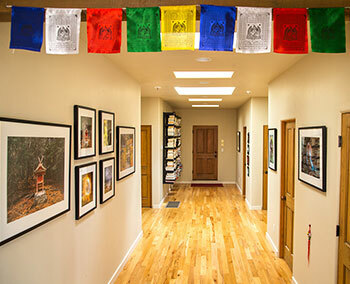 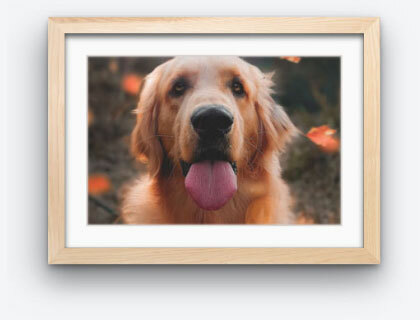 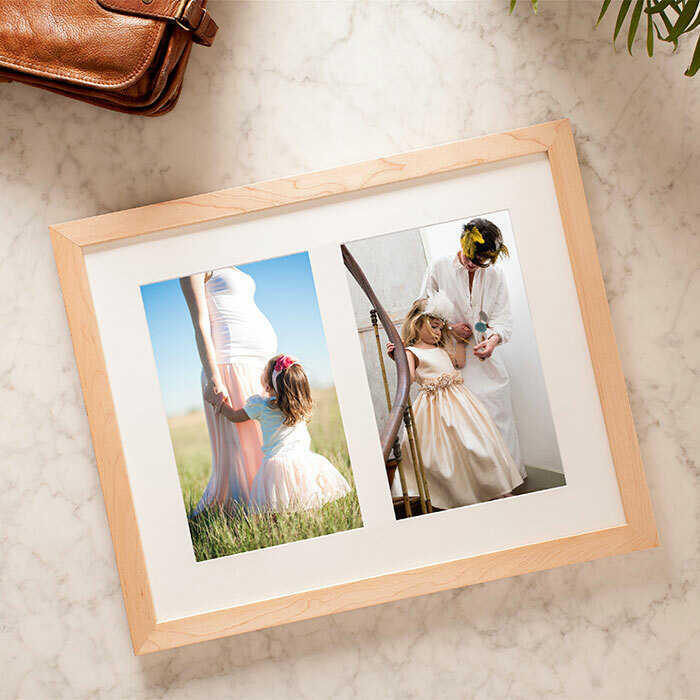 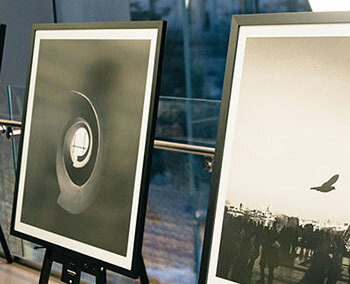 Choose your photos and we will print them and handcraft your custom frame to fit, with each professionally-printed image revealed inside its own mat window opening. 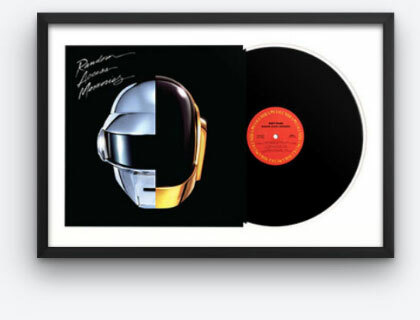 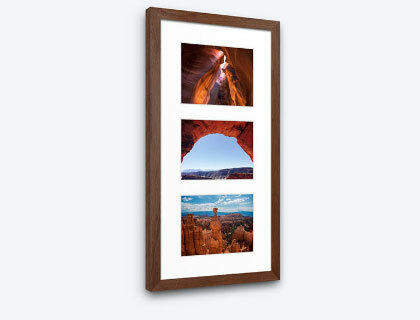 Your frame arrives ready to hang and is made from archival materials designed to last a lifetime. 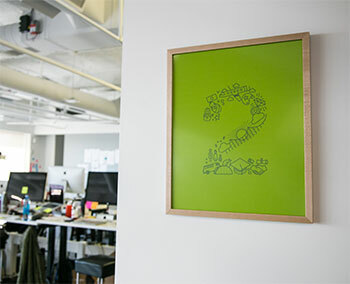 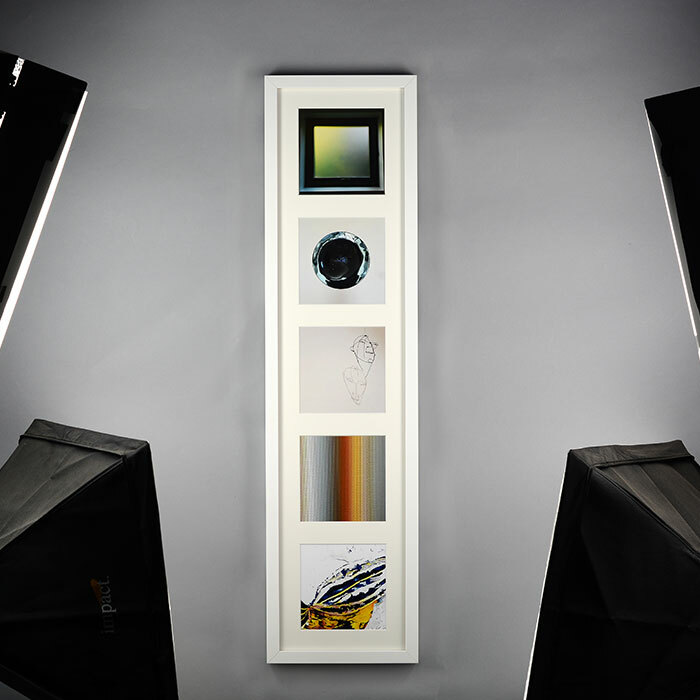 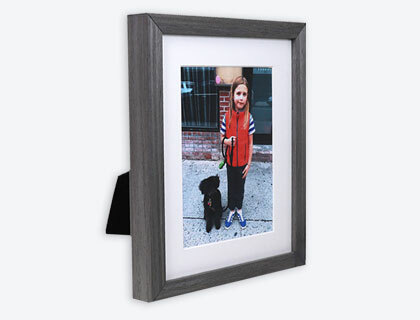 Your completed collage picture frame will ship from our framing studio within 3 business days. 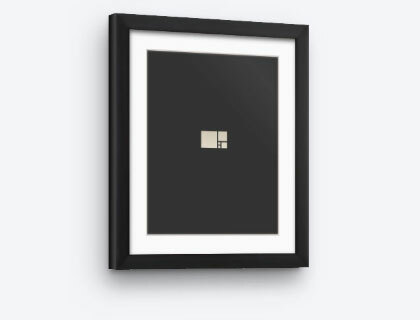 Gifting options available at checkout.